Product Good size for kids 4-6 years. 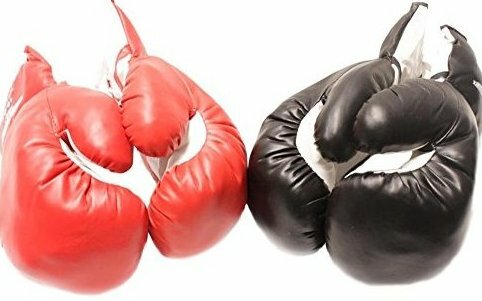 Soft padded youth boxing gloves for kid. Intended for training, boxing and mixed martial arts. Made of synthetic leather, rugged, construction. Help kid burn the extra energy.